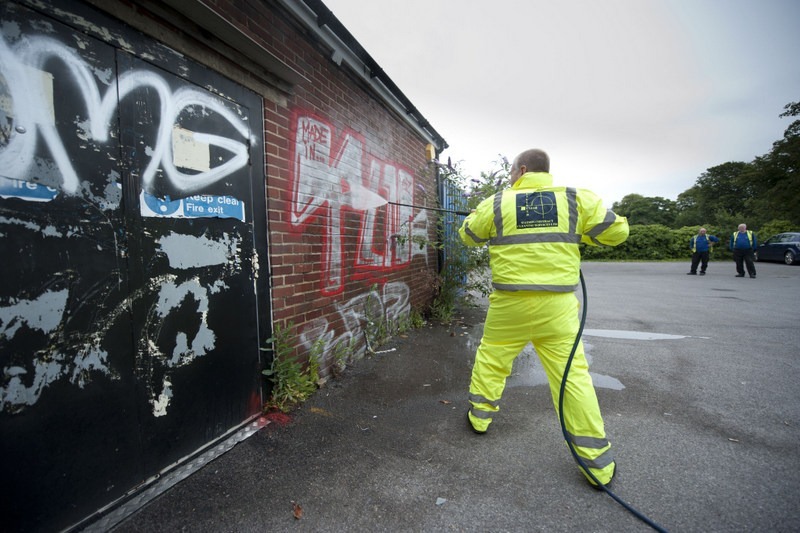 Our highly trained staff have been carrying out Graffiti Removal for over 15 years. We remove from all types of surfaces from all sorts of locations. If you have a graffiti problem call in the experts for a Free no obligation quote Watson CCS LTD. Please be advised that some types of graffiti needs to be reported to the authorities, we will notify you following inspection. 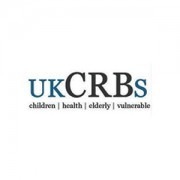 Individuals living and working environments our important and we understand the needs of our clients’ who are on the receiving end of anti-social behavior and vandalism. By developing long-term relationship with our clients, we are able to advise and assist on delivering solutions helping to protect, maintain, and enhance customers’ infrastructure. 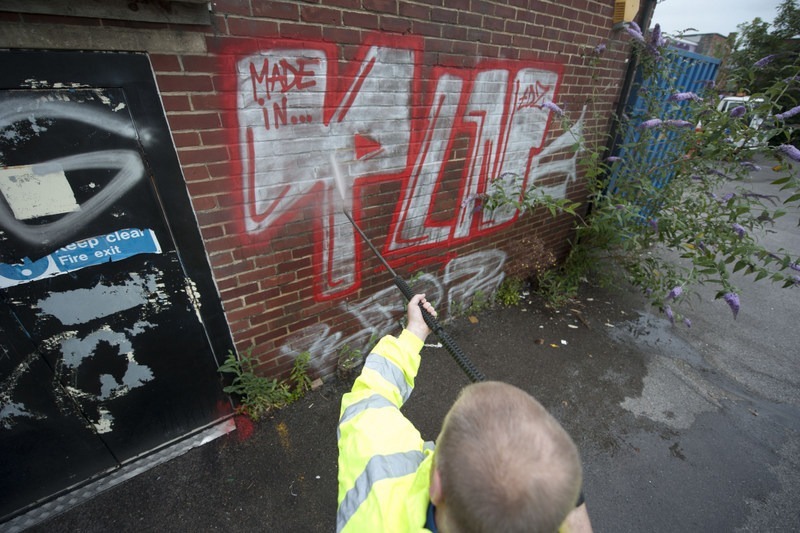 We understand how important it is to our customers to provide effective, efficient services to reduce the impact of graffiti or substance misuse with its associated litter and the way it can change the character of a neighborhood and lead to increased crime and fear. Our multi-disciplined support teams have the expertise in delivering a range of solution designed to be flexible to meet our customers’ needs, however large or small the building or job, single or regular contract work. 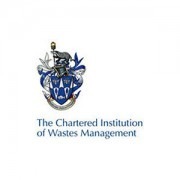 Each job may vary dependent on the time and budget available although our high level of service will never be compromised with all our employees benefiting from our in-house training programme.